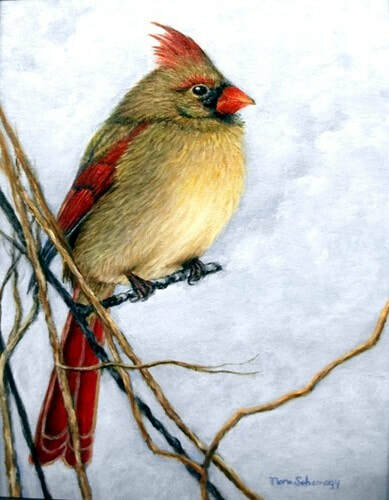 Artist, Nora Schomogy, is a member of Art World Association, Northside Art Association, Society of Independent Artists of St. Louis, St. Louis Artists' Guild and the St. Louis Watercolor Society. Learn more about artist Nora Schomogy on her website. 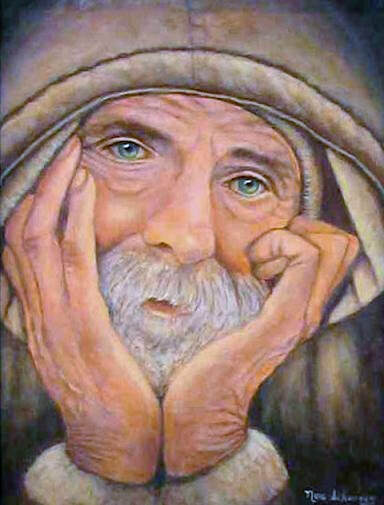 "Old Man" by Nora Schomogy. Acrylic. 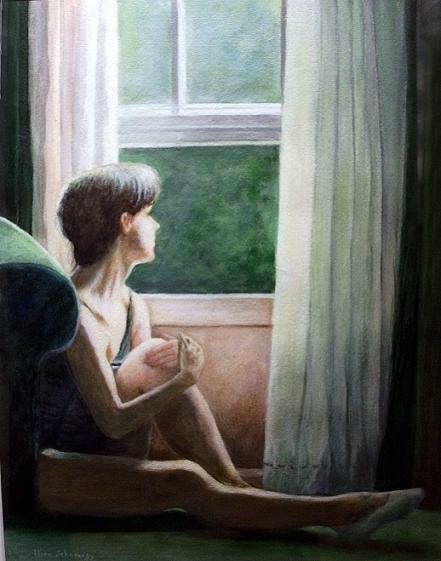 "Ballerina: Study of Light and Shadow" by Nora Schomogy. Acrylic. NFS.